If you browse through any job board, you'll notice that a large portion of the jobs advertised don't display a salary, or list their salary as 'competitive'. But is this really the best thing to do? Hiding the salary on your job applications can often do more harm than good. In fact, Reed.co.uk stated that job advertisements that show a salary receive up to 50% more applicants, so by not including a salary, you’re missing out on additional candidates. In addition, in our experience, putting a salary on an advert not only attracts greater volume of candidates, but greater quality as well. Most quality candidates don’t want their time wasted with roles that do not meet their expectations of which salary is a key component. So if no salary is advertised, they quickly move on to roles that mention the salary. In addition, significant time can be saved by ensuring applicants are relevant as many candidates judge their suitability for a role based on salary. So by showing a salary, you’ll reduce time spent assessing applications from candidates who are either too senior or too junior for a role and who wouldn’t have applied if a salary was shown. Showing a salary can also be a great way of establishing clear communication and trust with your candidates from their very first point of interaction with your brand. This can not only drive more quality candidates to apply, but it also increases the strength of your company’s overall brand. Salaries that state “competitive”, run the risk from a candidate’s perspective of being based on what they are currently earning rather than what the position is worth. A candidate will feel like you’re going to try and avoid paying a fair salary and “get away” with as low an offer as possible. Of course, salary will not be the only driver of quality applicants, and the other primary factor will be your brand. Making sure your adverts clearly identify your brand will attract higher quality candidates than unbranded ones. As such, it’s important that a key factor such as salary doesn’t diminish your brand reputation by being absent from your adverts. 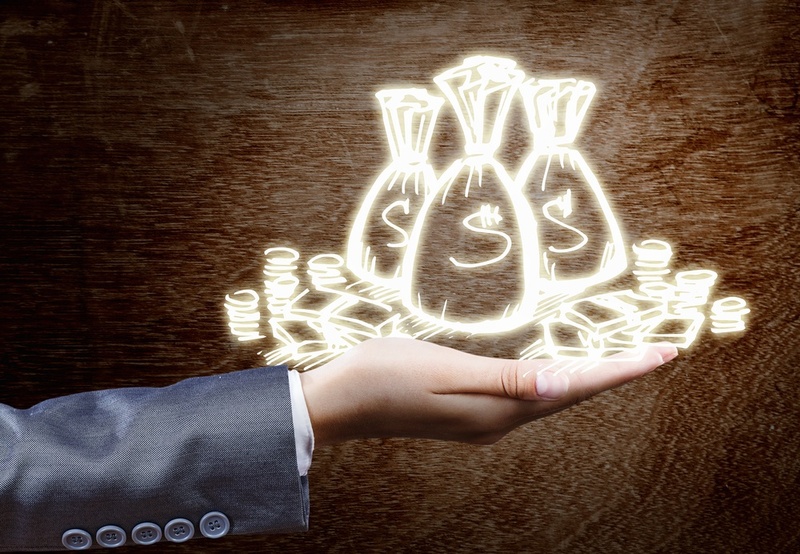 Employers often deliberately choose not to advertise a salary due to the fact it provides more negotiating power when offering a role to a successful candidate. However this runs the risk of only confirming a candidate’s lack of trust with the brand. In addition, it can be problematic if existing employees see the advert and are not on a similar salary level. However, both of these issues do not outweigh the primary recruitment objective of attracting the best quality candidate for your role whereby showing a salary will be a necessary factor. Choosing whether or not to include the salary in your job posting can be a difficult decision for some. 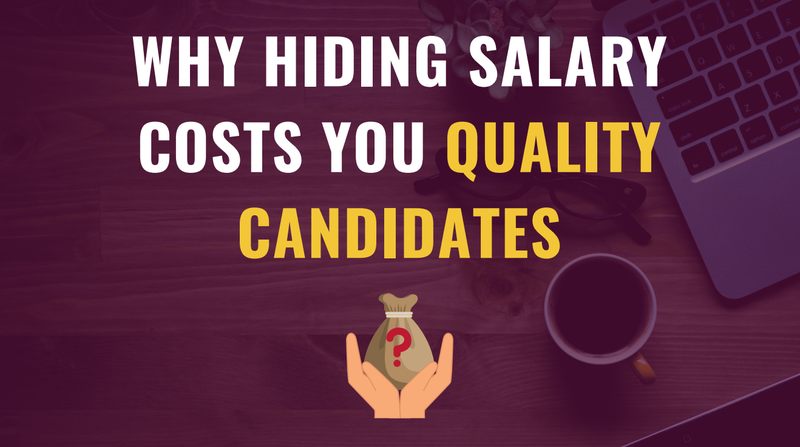 There are advantages and disadvantages with either decision but, ultimately, hiding salary WILL cost you quality candidates. And if you're looking to build a company that establishes itself within the market as a serious option for quality candidates, including the salary is a must. The more experienced applicants will most likely choose based on either a company's brand or the salary they’re offering and ideally both. So appearing stronger than your competitors in these two key areas will definitely increase your chances of attracting the best candidates.